Every April, the dental community recognizes Oral Cancer Awareness Month to educate our patients and neighbors on this scary, and sometimes deadly, disease. In fact, oral cancer kills one person every hour, every day. 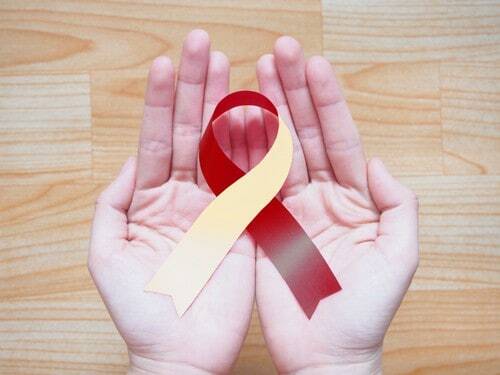 More than 50,000 people are diagnosed every year. At our dental office in Madison, we want to do our part and help our community recognize the risks and signs of early cancer. If you notice any of these symptoms, call your dentist in Madison and schedule a checkup. Don’t put off your dental appointments. Call our Madison dental office to schedule an appointment today.